We thank you for the inspiration and strength that you have given to Madiba, enabling him, over so many years, to draw out the best in others, rousing us always, by word and example, to seek the highest good for every child of this nation. So prayed Archbishop Thabo Makgoba with Nelson Mandela in his home in 2009, in response to the request of Madiba's wife, Graça Machel. This moment marked the beginning of a moving relationship between southern Africa's Anglican leader and Mandela until his death in 2013. 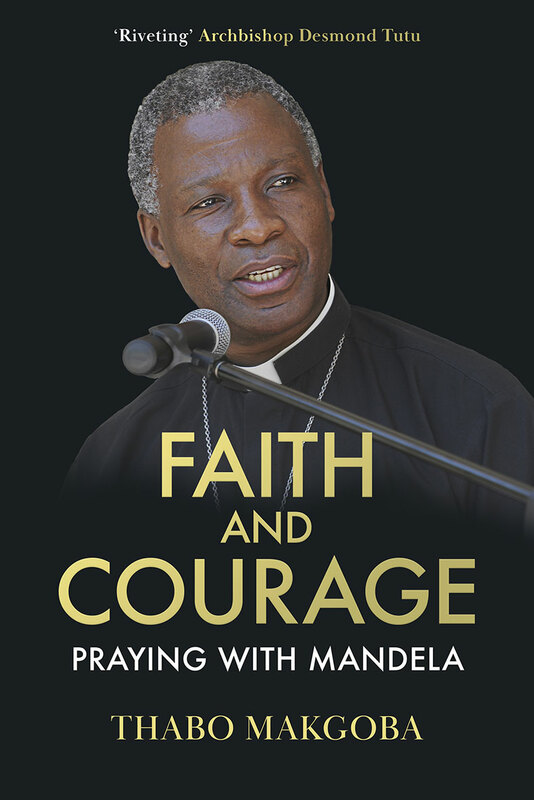 Join Makgoba on his journey towards faith - from his boyhood in Alexandra Township, Johannesburg, as the son of a ZCC pastor, to Bishopscourt and spending time with Mandela. The archbishop reveals his pastoral approach to this world icon, and writes eloquently about the influence Mandela had on his ministry to church and nation. What did praying with those nearest and dearest to Mandela mean? What was Madiba’s spirituality? In trying to answer these fascinating questions, Makgoba opens a window on the spiritual life of South Africa.